†Please drive safely and obey all traffic laws, including speed limits. 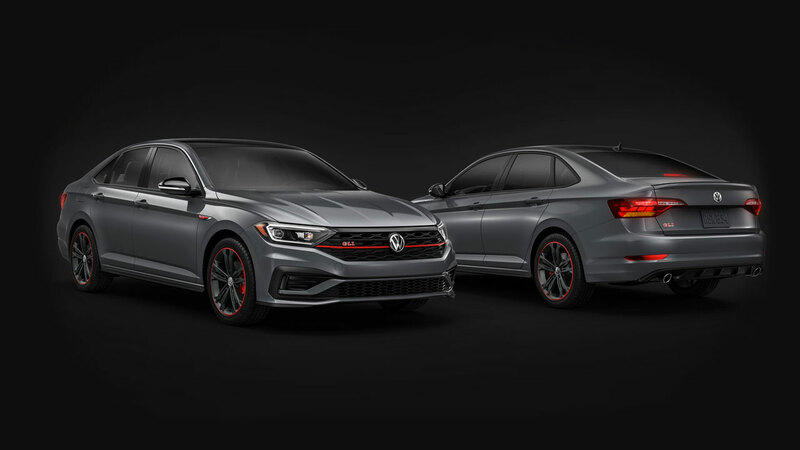 The Jetta GLI’s lowered sport-tuned suspension, featuring performance front and rear sway bars and electronically adjustable shock absorbers, makes easy work of tight corners. 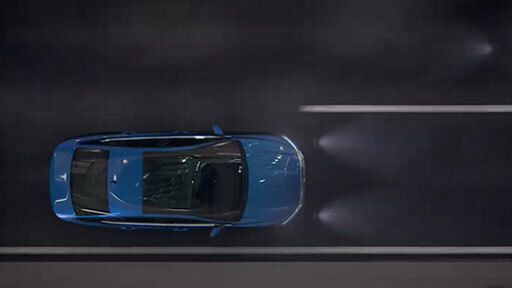 Get set to turn heads and be the envy of every driver on the road. 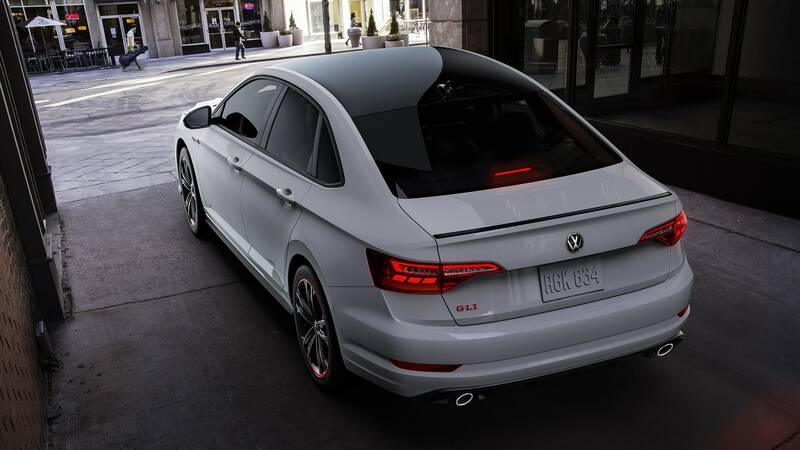 From the GLI’s aerodynamic styling, to its enlarged red brakes and subtle yet sporty rear lip spoiler, the Jetta GLI strikes one serious pose. 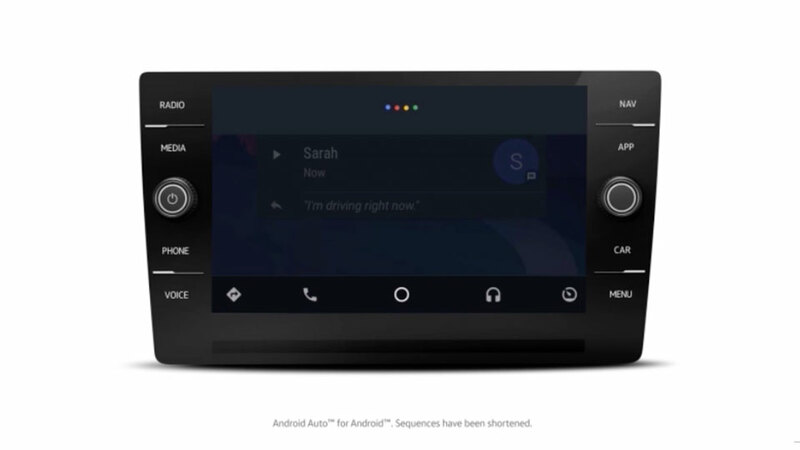 Switch between three distinct driver modes at the touch of a button. 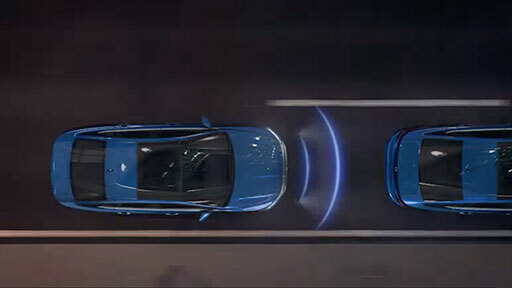 Better still, the system’s electric adjustable dampers allow it to react in real time to changing road conditions. 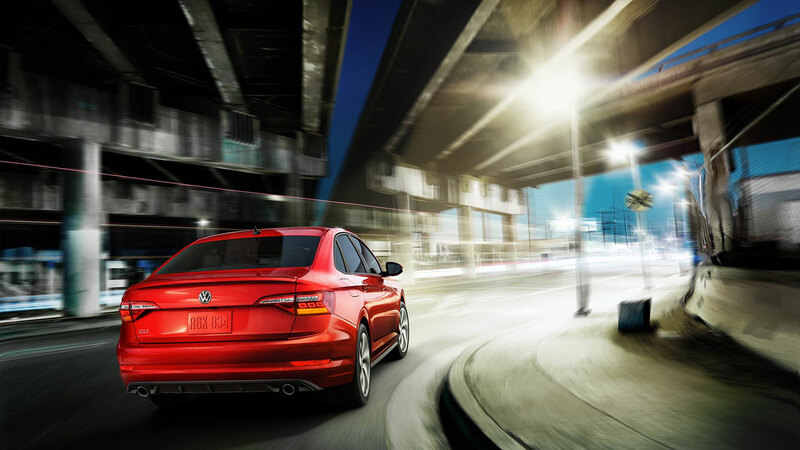 From performance disc brakes to power sunroof, there’s lots to love about the Jetta GLI. 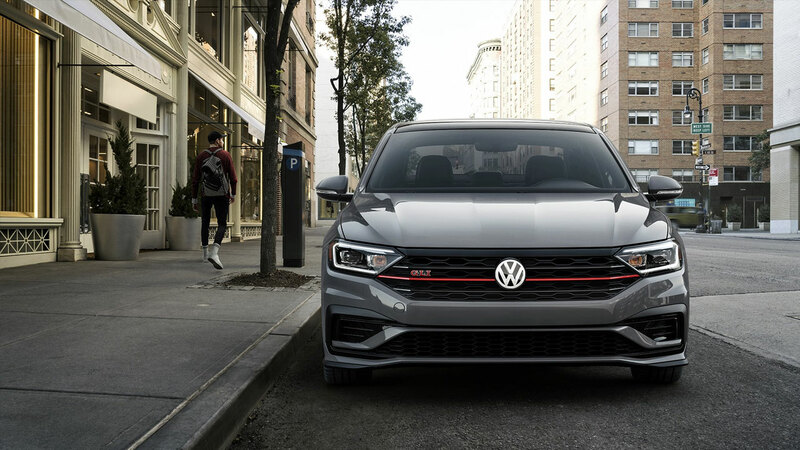 For 35 years, the Jetta GLI has blazed trails by redefining what it means to be a performance sedan. This year, we’re marking this milestone with a special edition. Because at this age, it’s all about the details. Ready to turn heads? 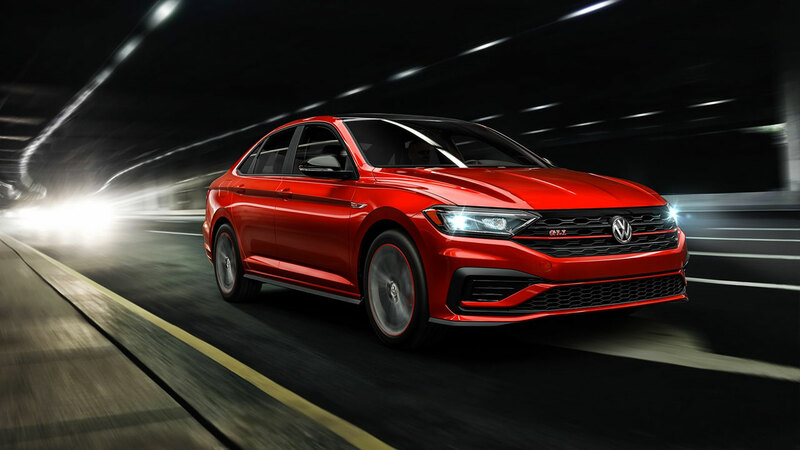 The Jetta GLI 35th Anniversary Edition revs up the performance sedan with extra-sporty touches including black mirrors and spoiler, red-ringed 18″ alloy wheels and its own fender badge. Exclusive and limited, these will move fast! When limited edition becomes extra-limited limited edition. The 35th Anniversary Edition features bold black styling, including the mirror housings, roof and rear spoiler. 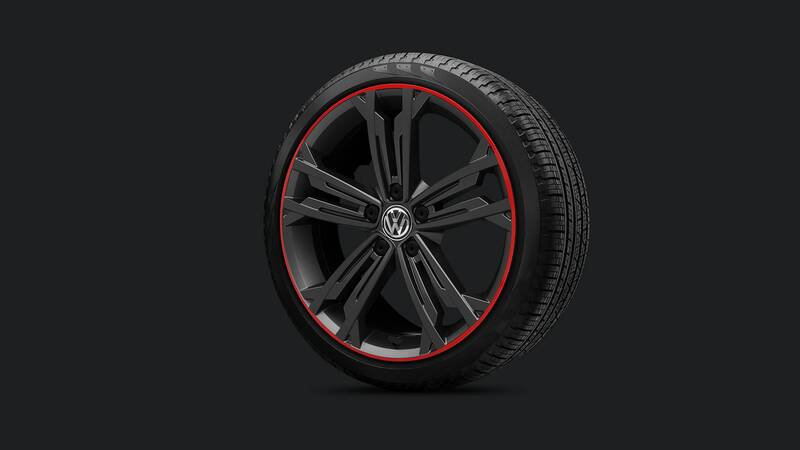 Create some serious curb appeal with these red-and-black wheels. 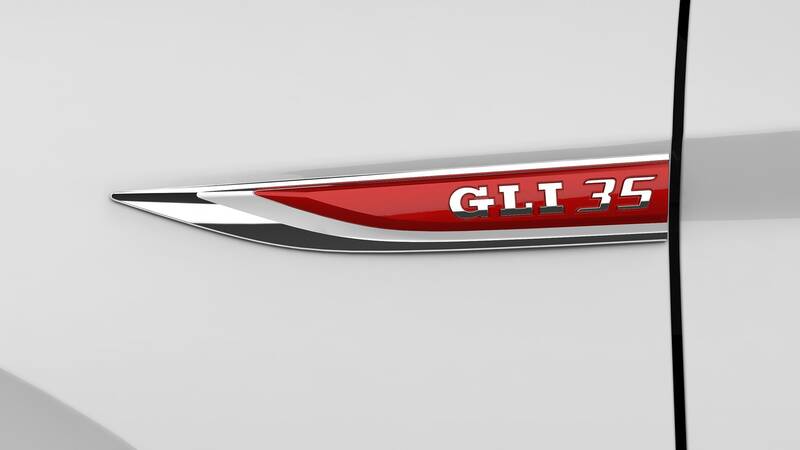 There’s no mistaking the 35th Anniversary Edition’s special touches, including its own fender badge, floor mats, seat flags and scuff plates. On some road trips, you just can’t take in everything you wanted to see. 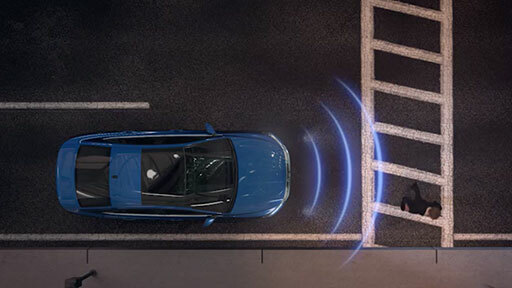 This handy feature is designed to use radar to trigger a warning light in your side-view mirror to help notify you if a vehicle is detected out of view in your blind spot. 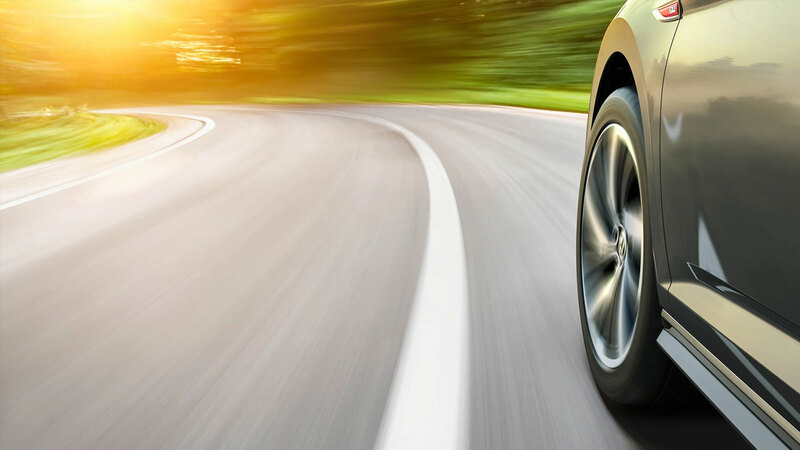 Cruise control is great for keeping the same speed. 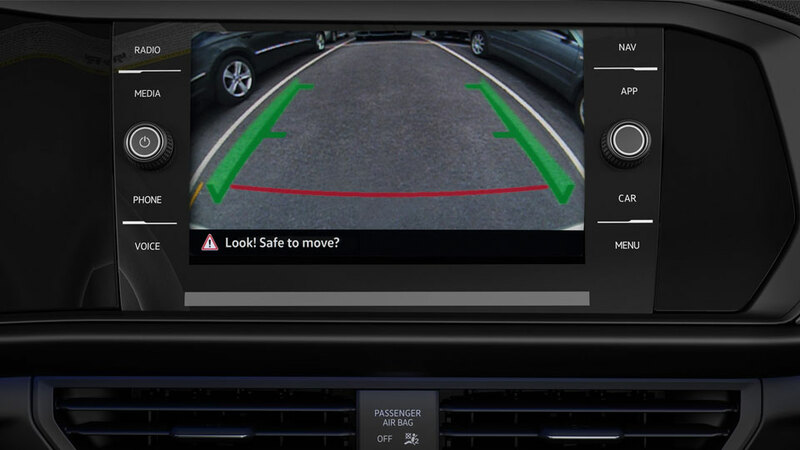 This system goes further, as it’s designed to maintain a preset following distance. 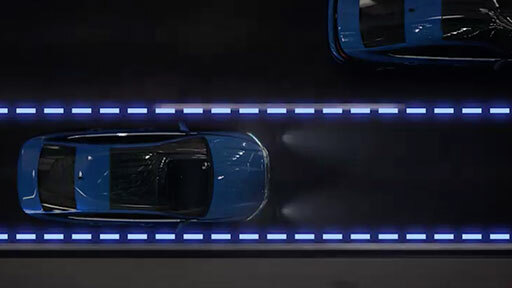 Without you touching the pedals, the system is designed to automatically brake when traffic slows and resume your set speed when traffic picks up again. 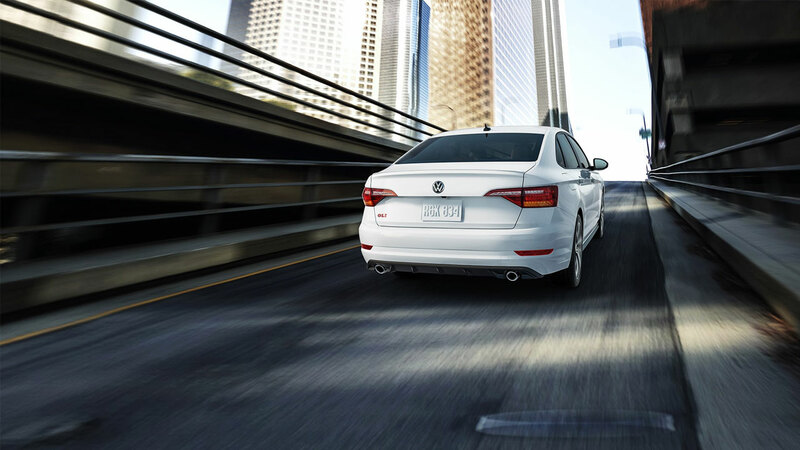 It’s easy to get ahead in this sporty performance sedan. 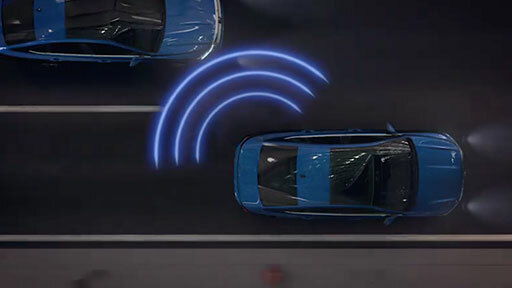 But if you’re getting ahead of yourself, radar sensors can help warn you if they detect the risk of rear-ending the vehicle in front of you. Catch your drift. 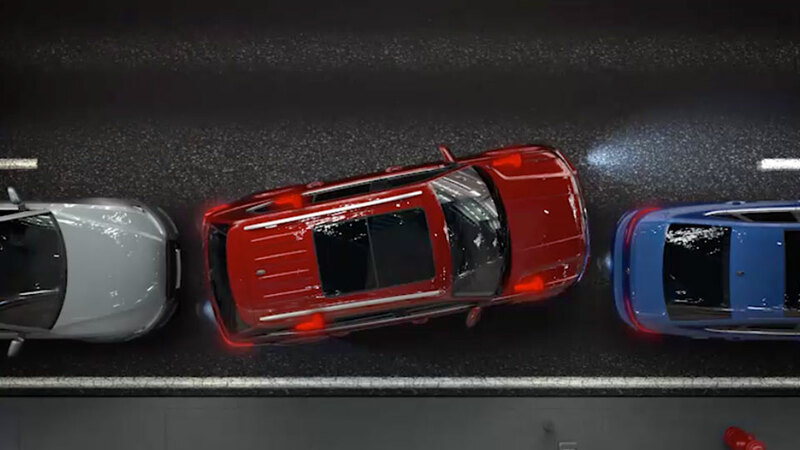 If Lane Assist detects that you have started to stray into another lane without using the turn signal, the system is designed to help keep you in the correct lane. Ready for a Grand Luxury Injection?